April 13, 2018 – It can be difficult to find a job in rural New Mexico. For people who want to stay in their community, remote work is now a viable option but it requires a high speed internet connection. Sarah Gustavus reports this week on what’s happening at the SoloWorks program in Cibola County. This story is part of the “State of Change” project. Leah Todd from the Solutions Journalism Network worked with us on this report. You can read her print story online: In small towns, a way to make remote work, work. April 6, 2018 - The Middle Rio Grande Pueblo Tribal Consortium was created to connect the Pueblos of Cochiti, Santo Domingo, San Felipe and Santa Ana to high speed internet. The collaboration is unique because the tribes are leading the work themselves with a grant from the federal government. Internet access on tribal lands across the state is spotty and expensive. That creates challenges for students, health care providers and anyone who needs to get online to take care of an everyday need. 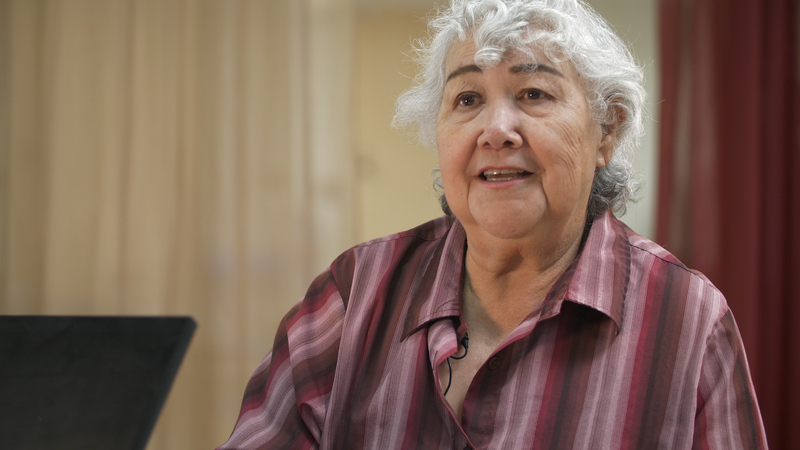 This week correspondent Antonia Gonzales visits libraries and digging sites for the project to learn more for the State of Change project, a collaboration with the Solutions Journalism Network and media partners across New Mexico. In small towns in New Mexico and the West, life is changing quickly. More young people are moving away from rural places than into them. Some New Mexico communities are trying to escape generations-long boom-and-bust cycles, while others struggle to retain their identity in an economy flooded with tourists and newcomers. Internet connections that could power remote businesses in rural places lag behind urban centers. New Mexico, along with the rest of the rural West, is in a state of change. 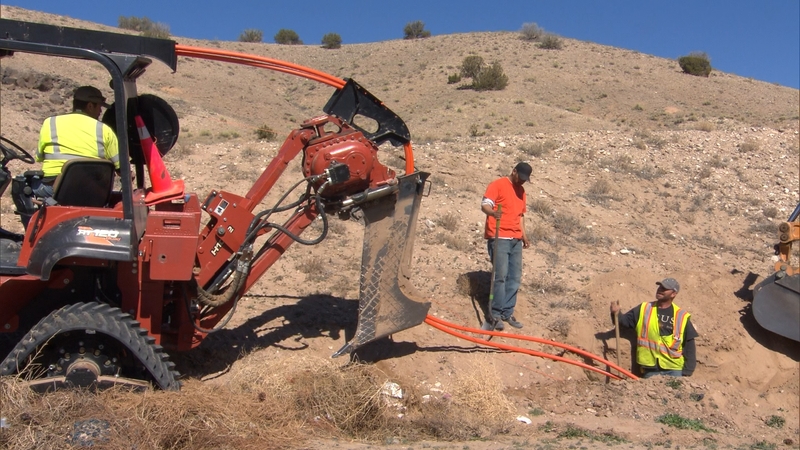 Over the past year, a group of New Mexico news organizations investigated the challenges to building resilient rural communities, and found a lack of high speed internet holds communities back. Now, they bring you stories about the complex barriers to launching internet connections in most rural areas, and show you the tribes, towns and schools who are doing it better. This project is supported by High Country News and the Solutions Journalism Network, and is funded by the LOR Foundation.